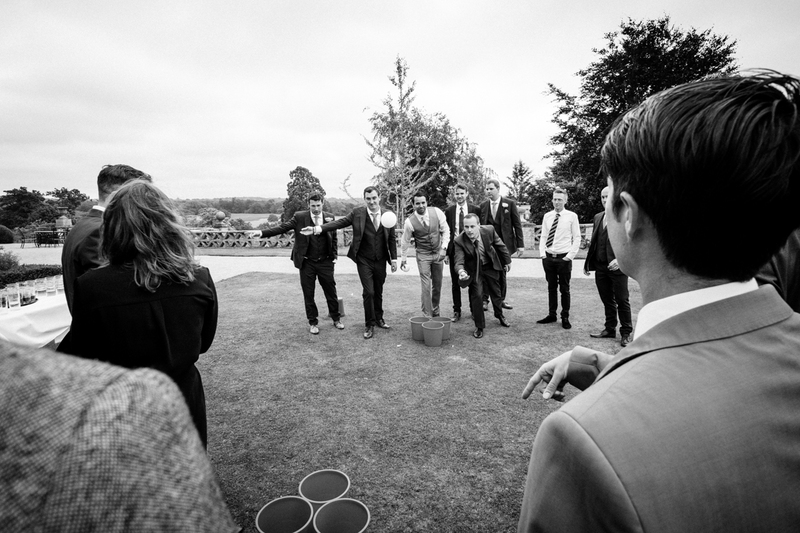 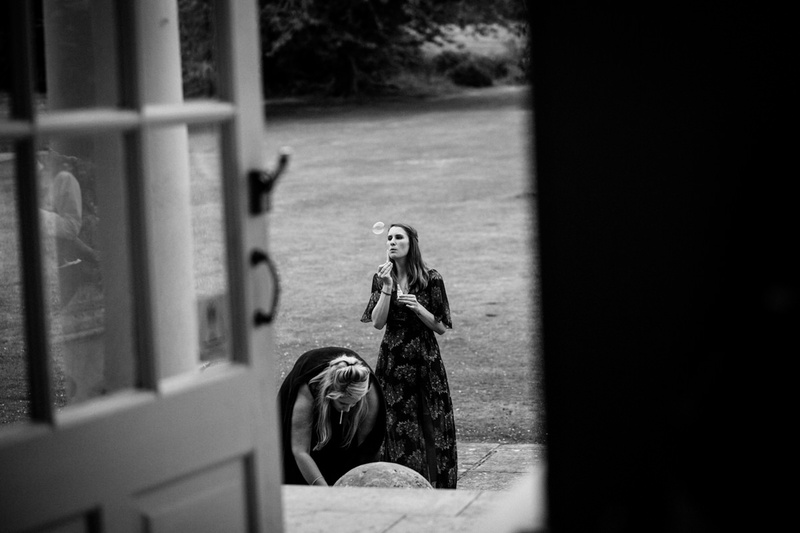 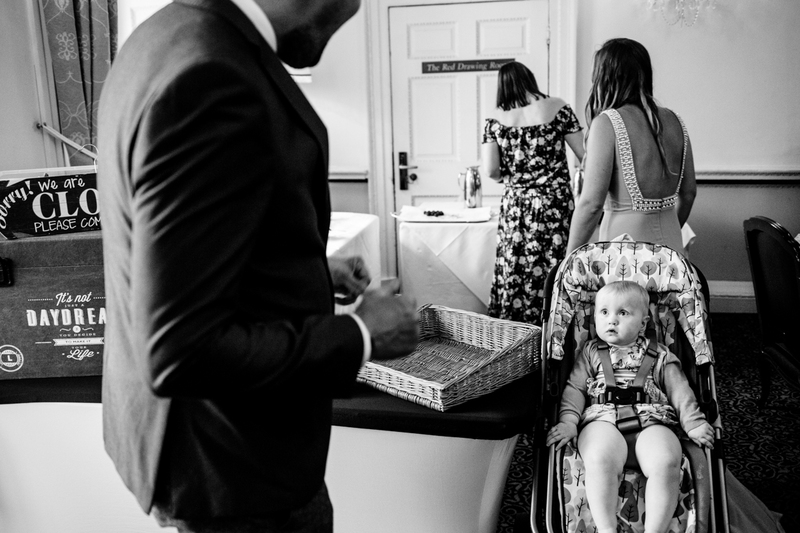 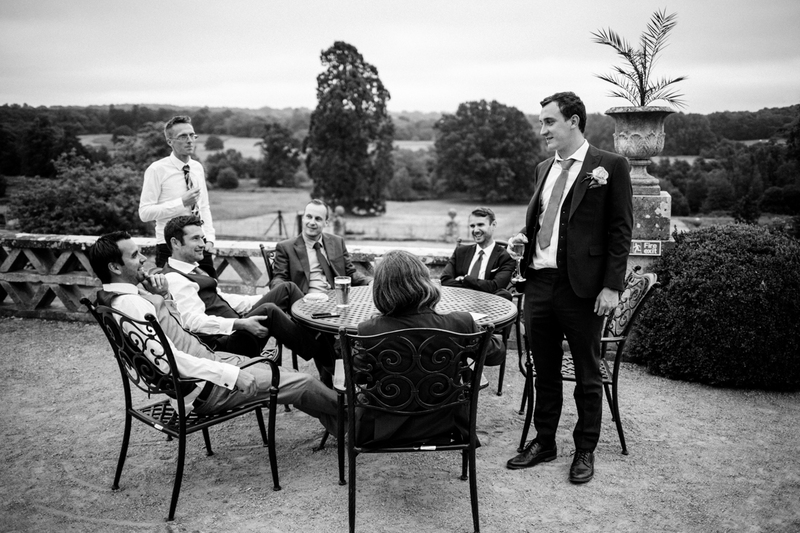 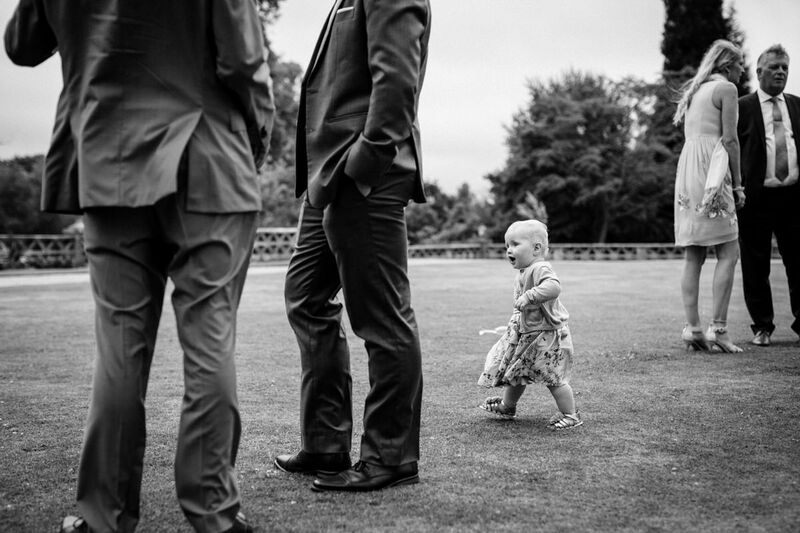 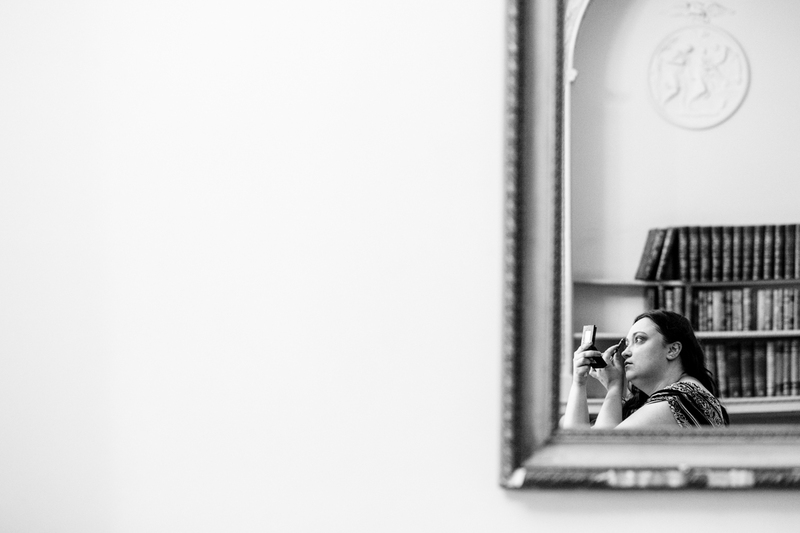 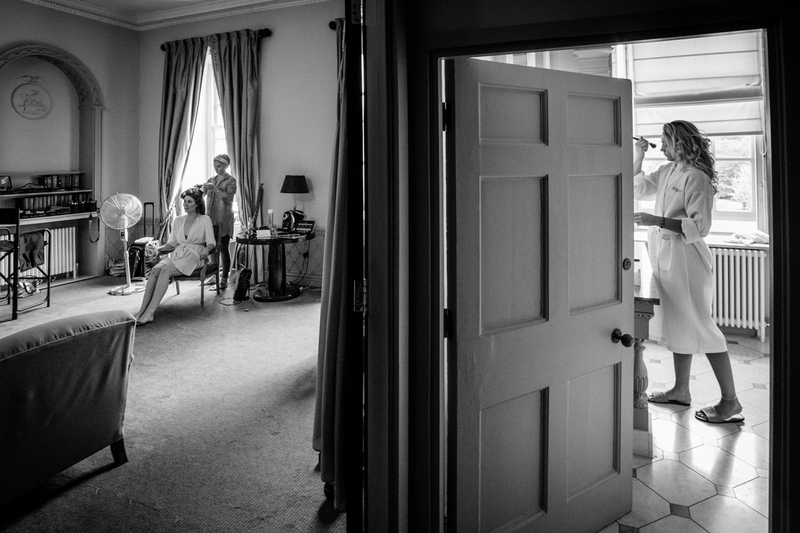 Lizzie and Jamie’s Buxted Park Hotel wedding in East Sussex last month managed to be both grand and laid back at the same time. 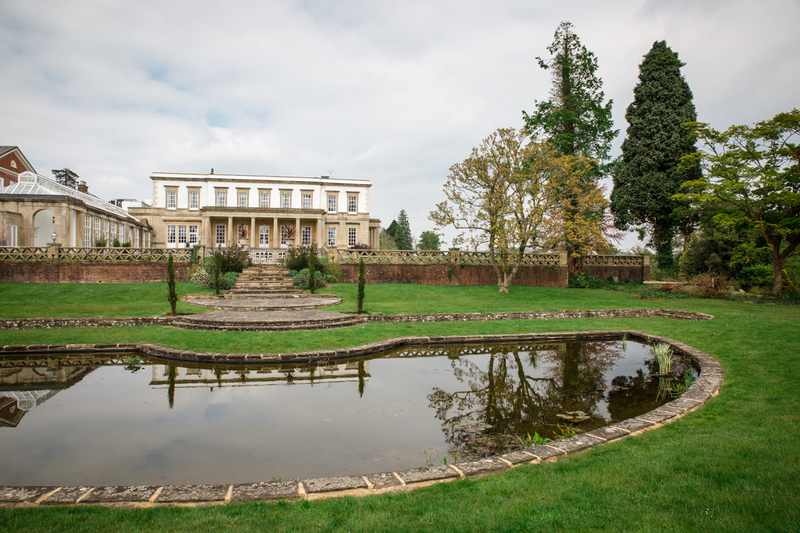 A bit like Buxted Park itself. 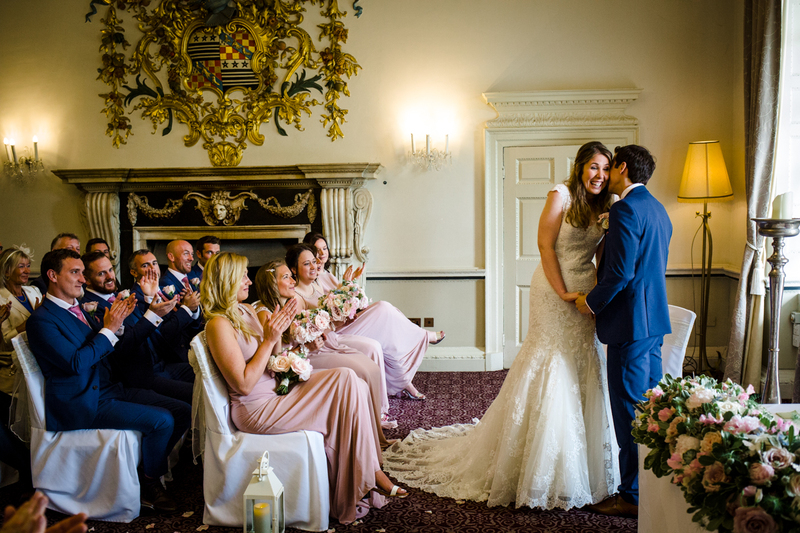 This Grade II listed Georgian mansion hotel, situated in one the loveliest deer parks you’ll ever clap eyes on, seems to have perfected the balance of formality and familiarity that many couples want from a wedding venue. 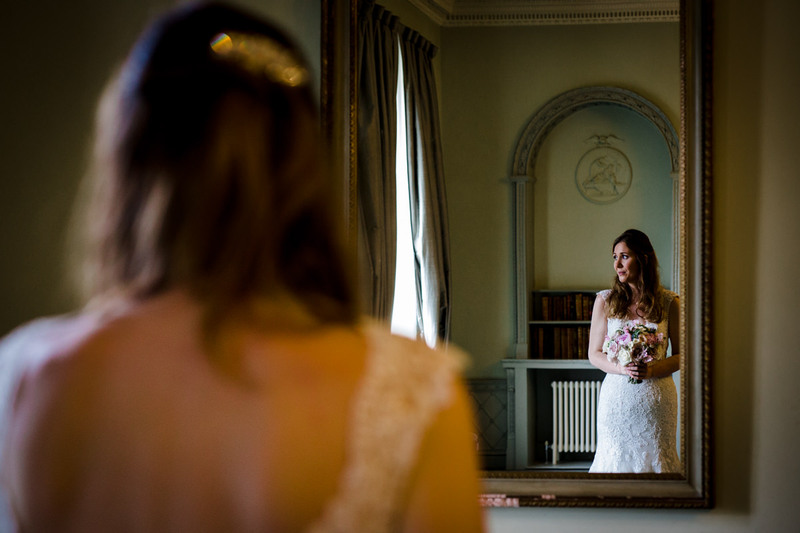 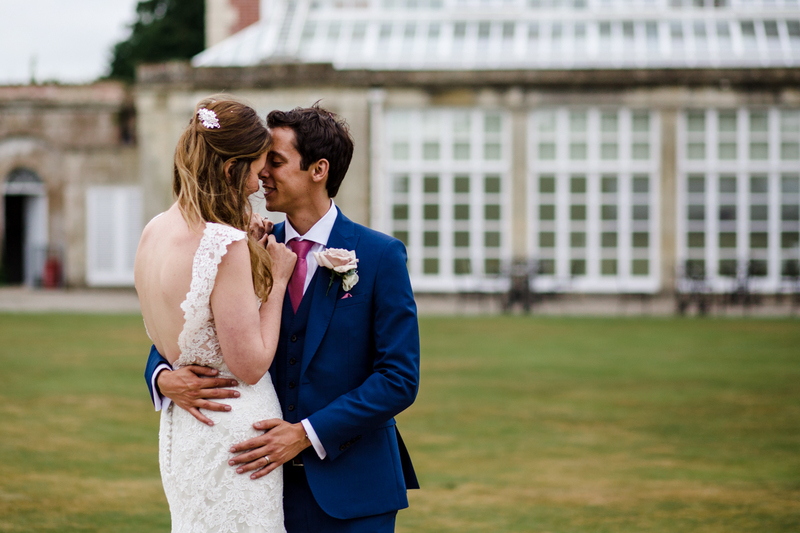 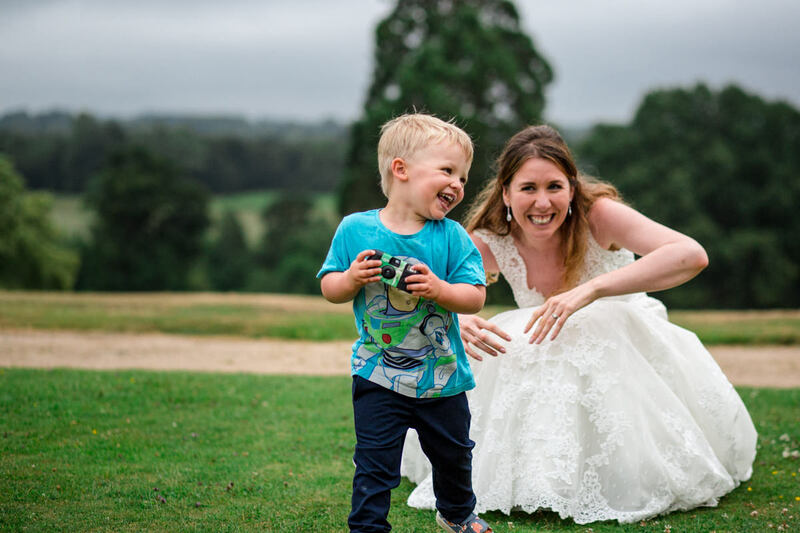 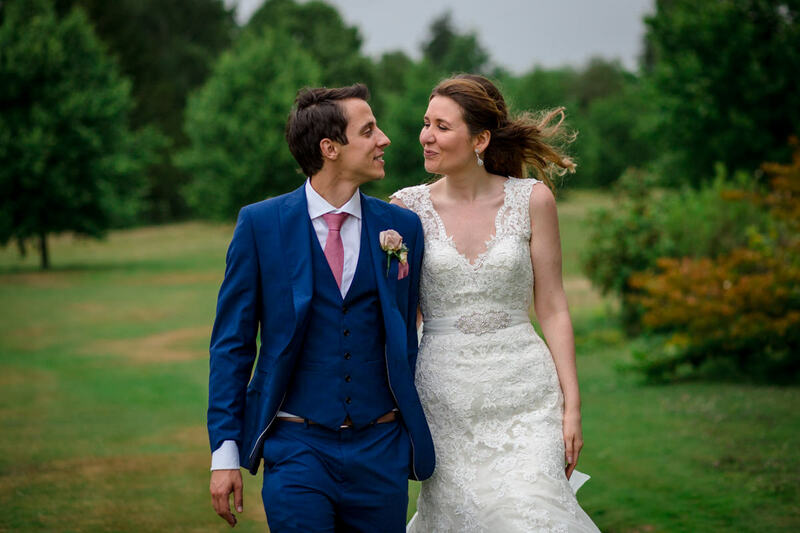 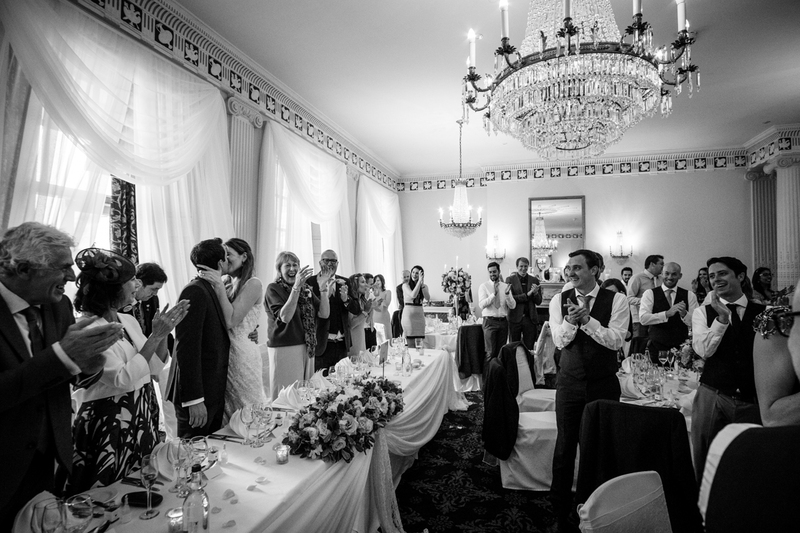 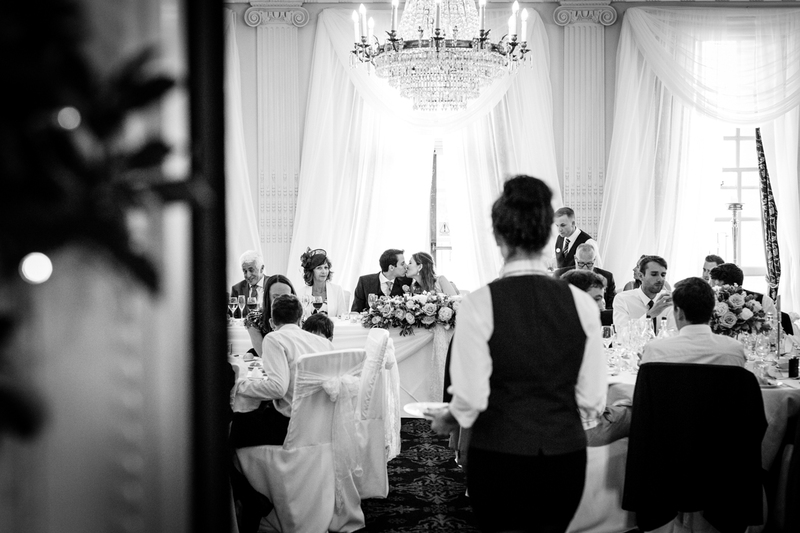 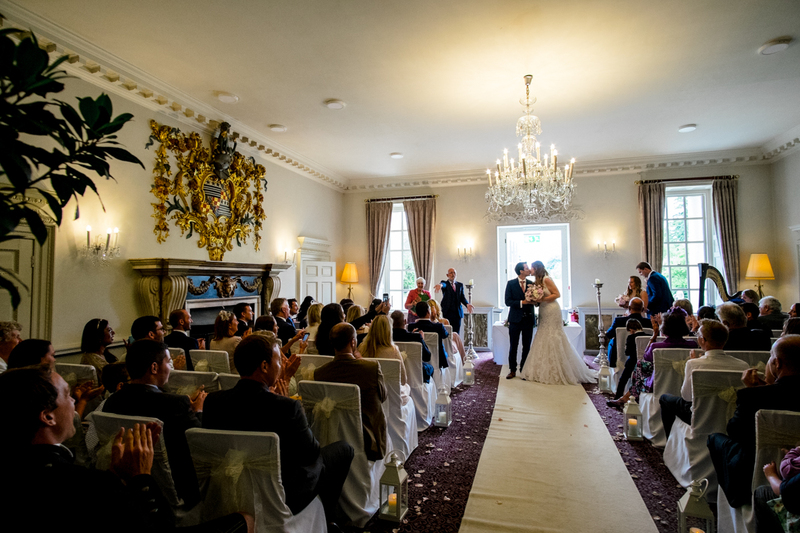 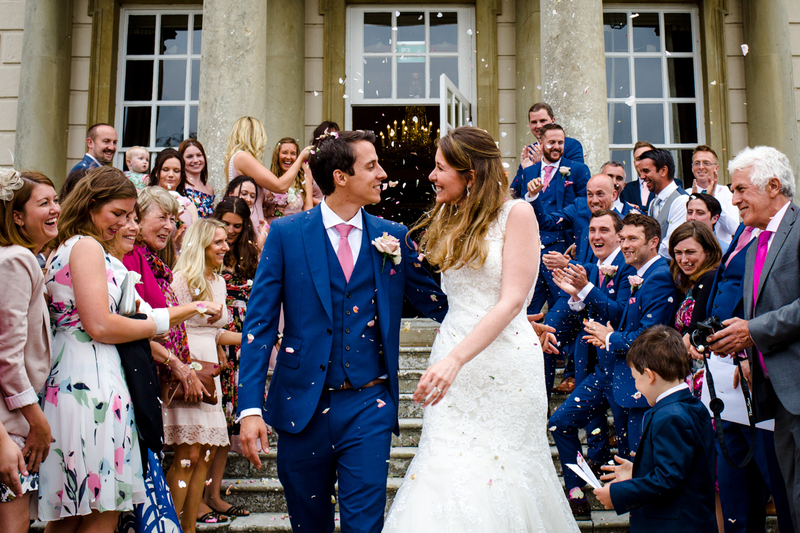 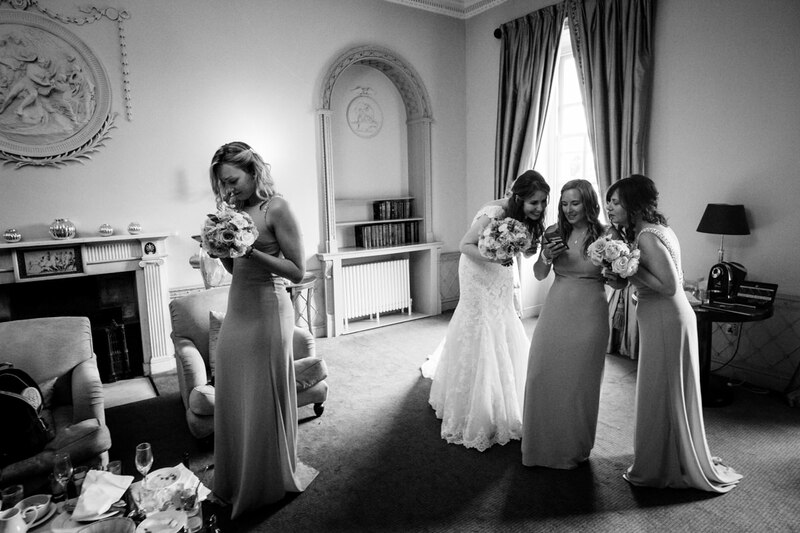 At Buxted Park Hotel there is so much space for wedding guests to spread out and feel like they’re somewhere special – from the sweeping lawns and orangery to the spacious bedrooms and grandeur of the ballroom. 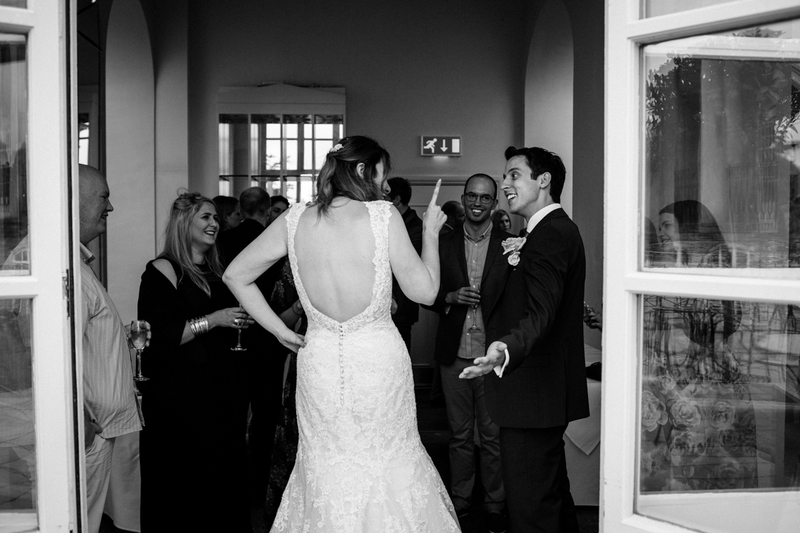 Of course, it’s people that truly make a wedding, and Lizzie and Jamie made my job of telling the story of their special day a lot of fun. 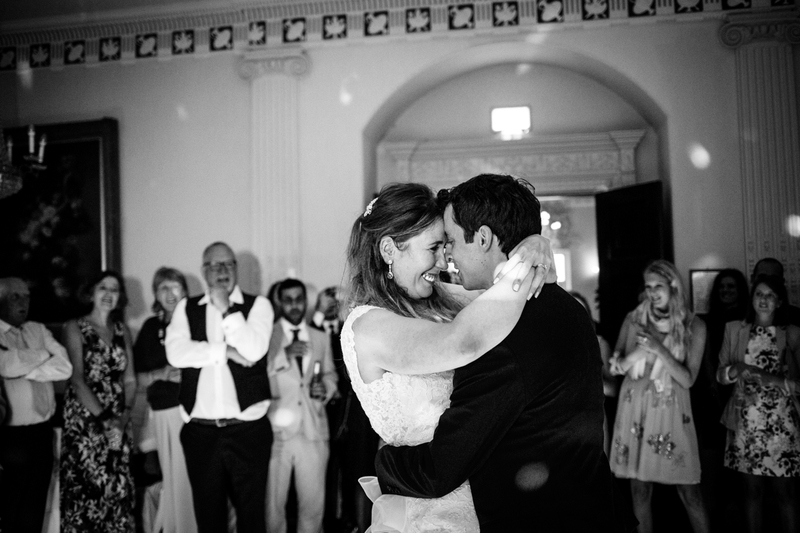 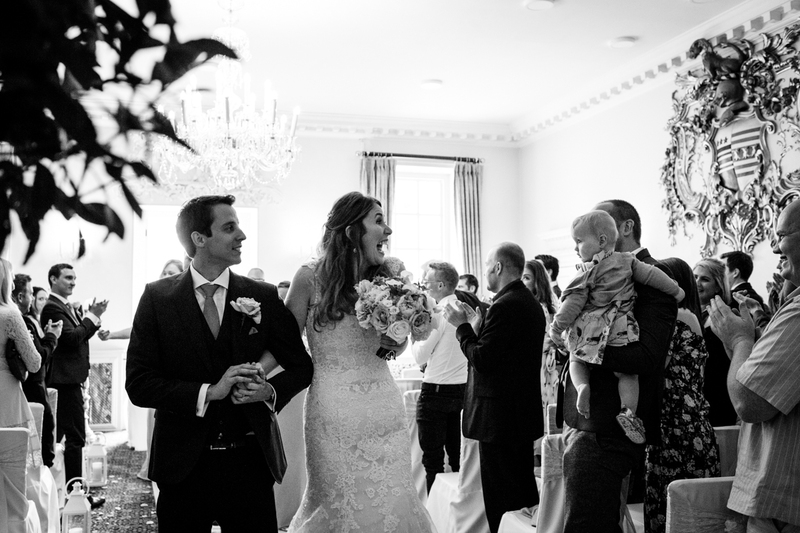 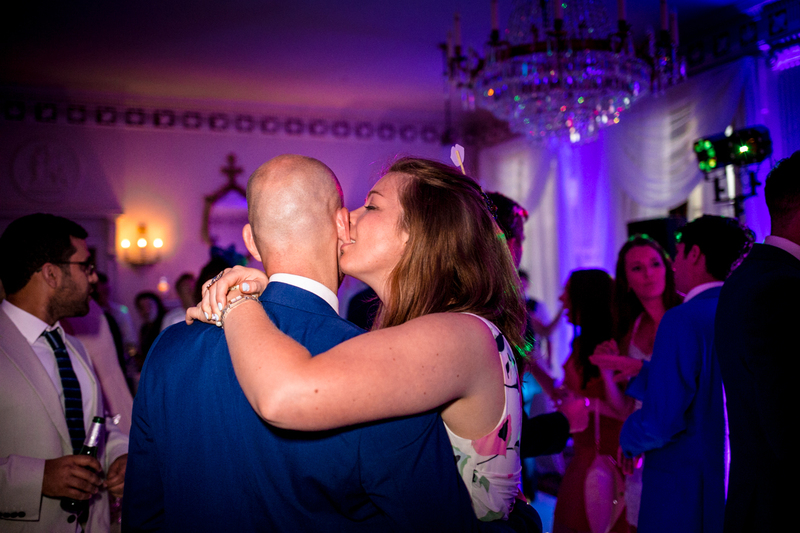 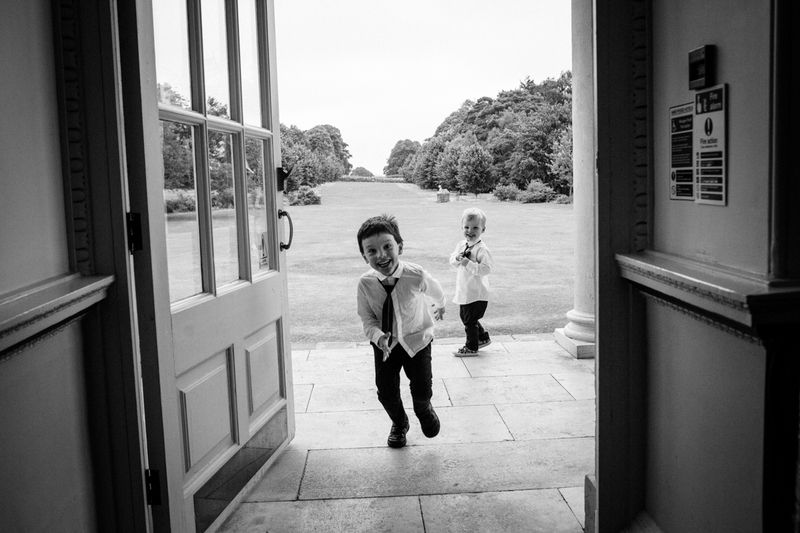 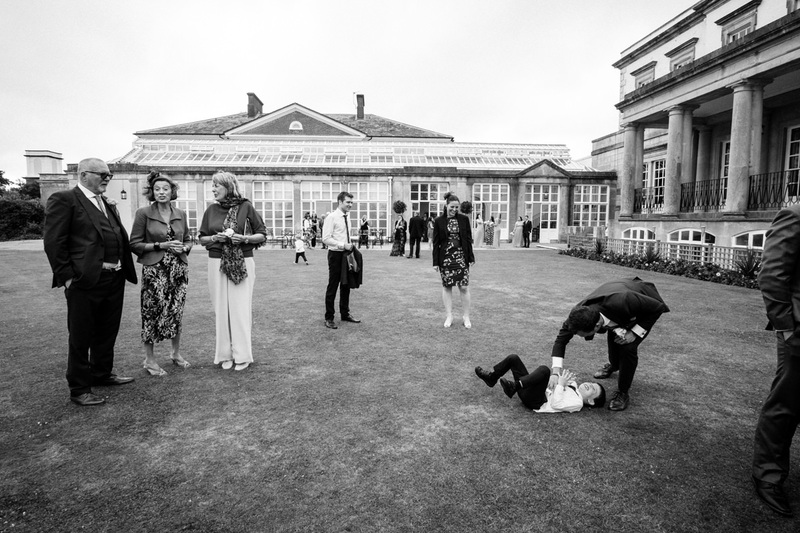 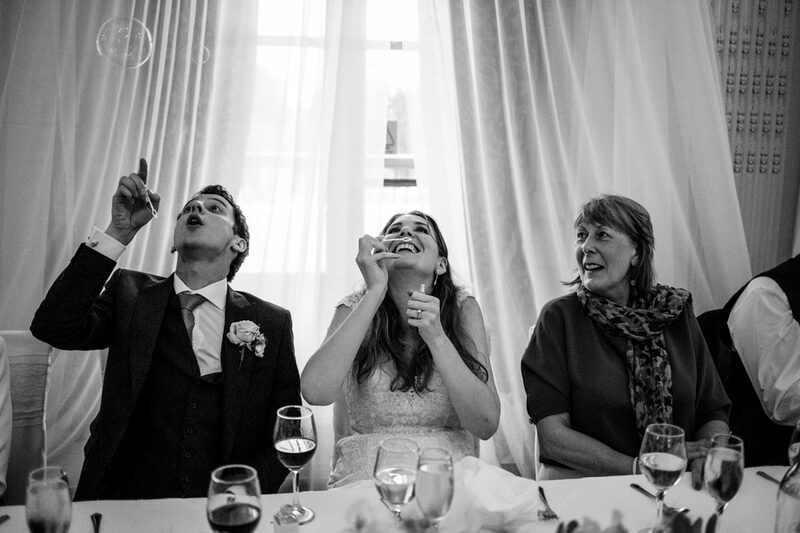 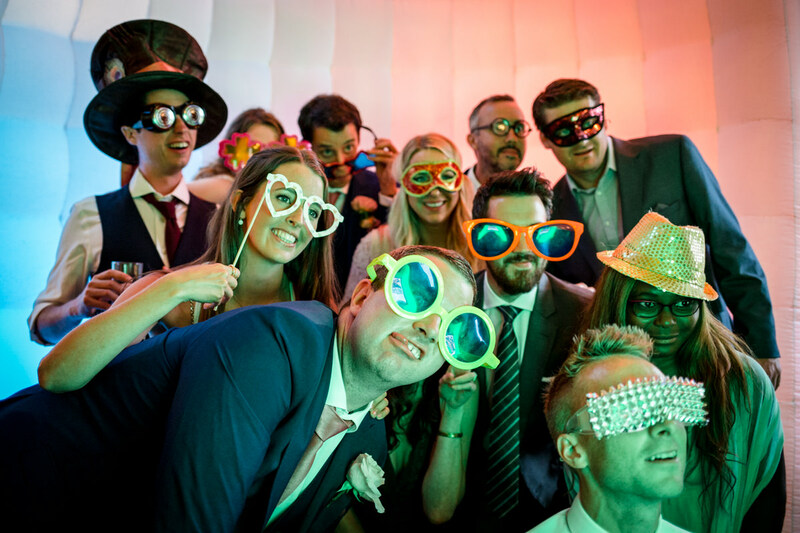 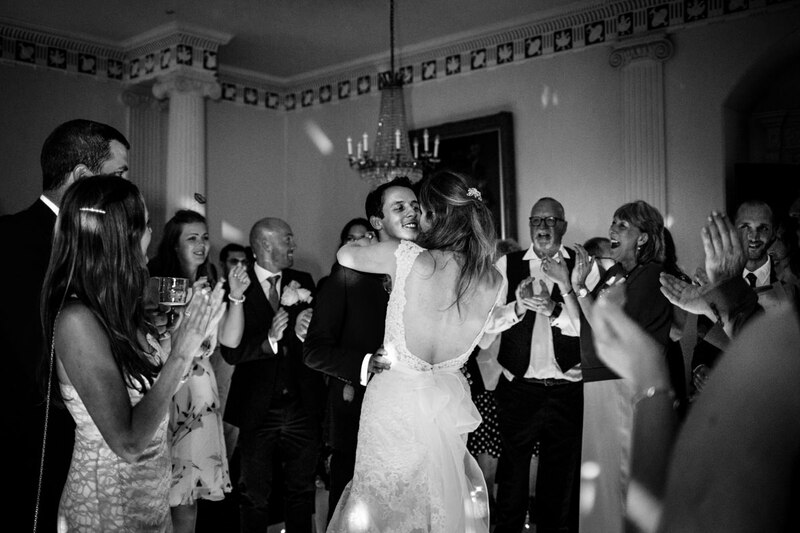 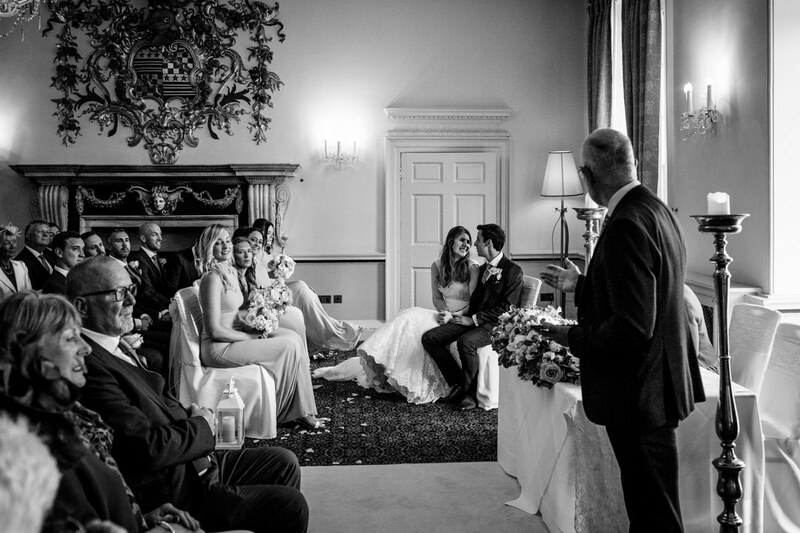 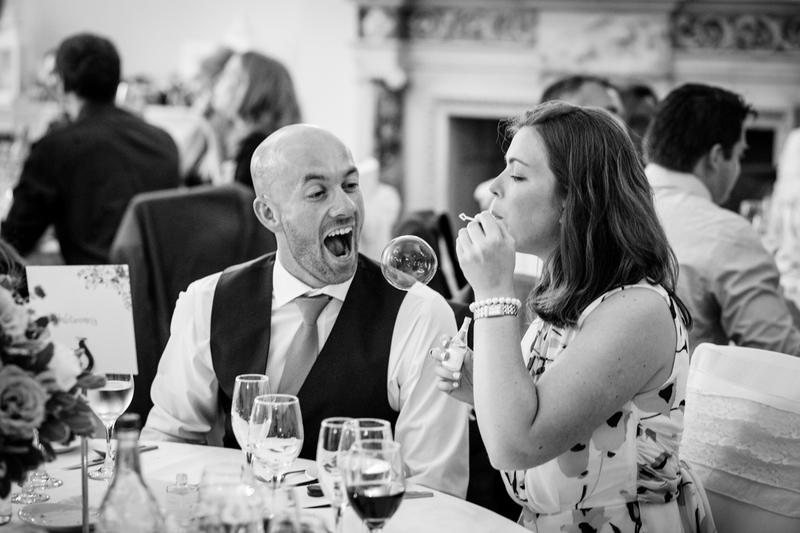 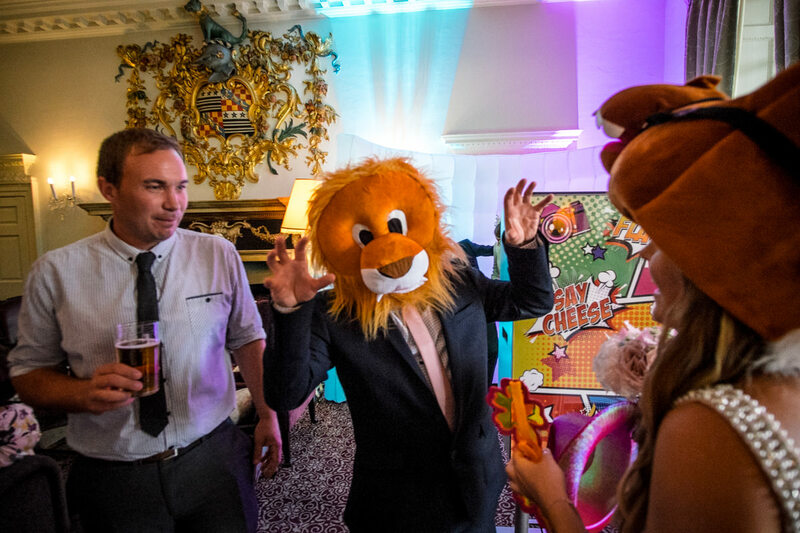 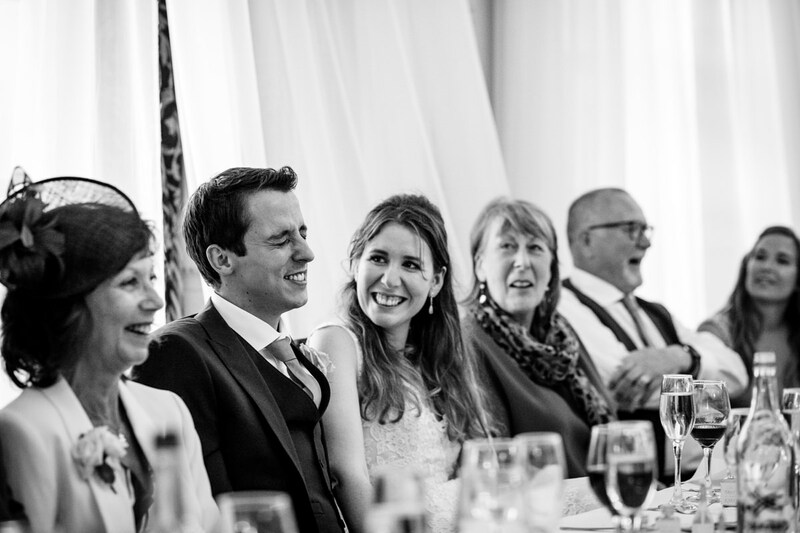 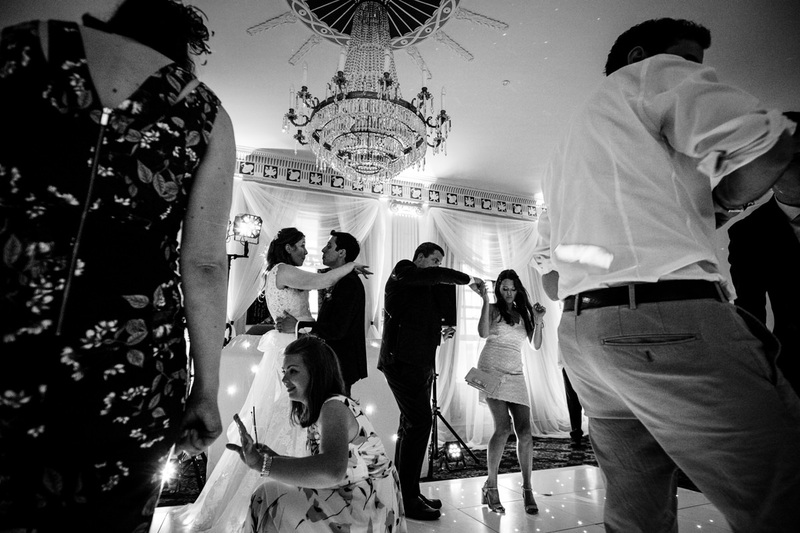 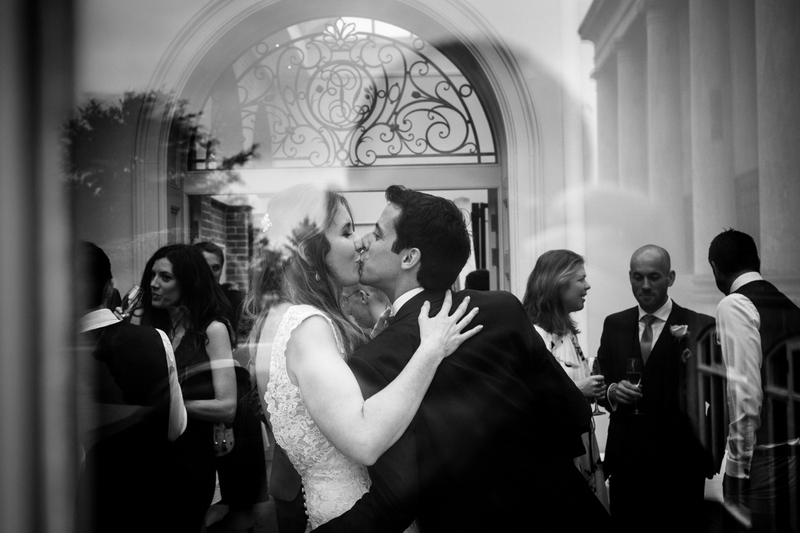 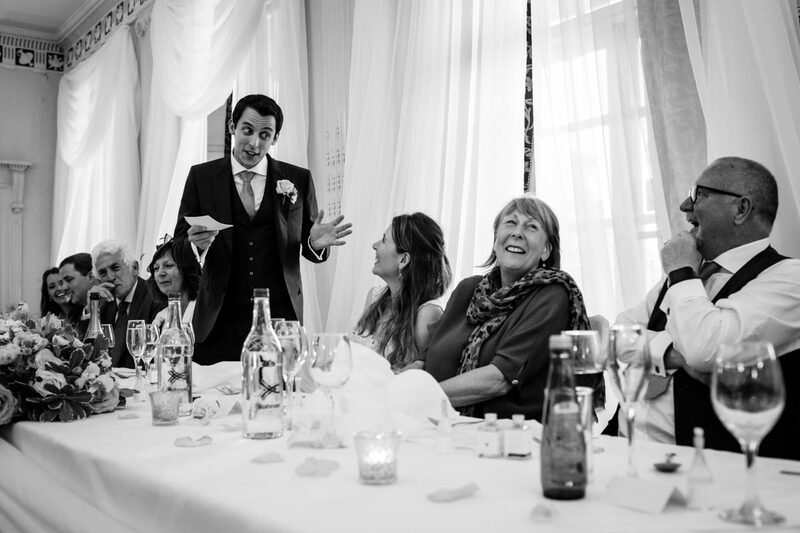 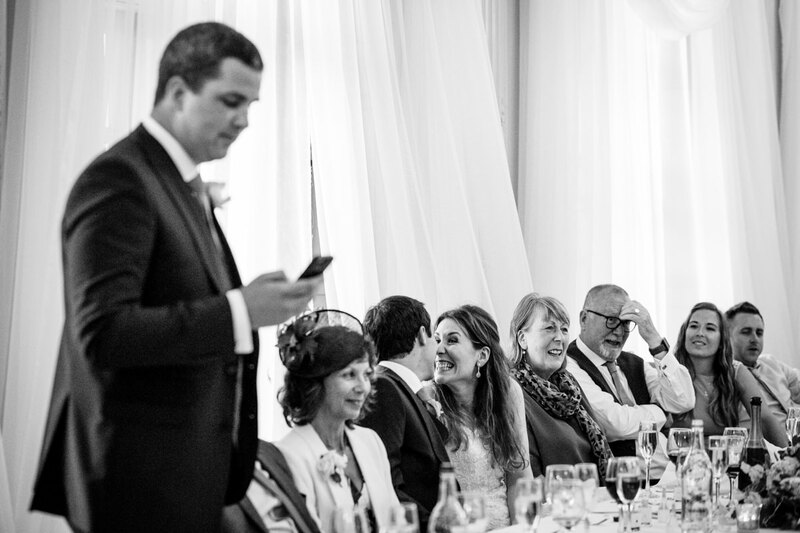 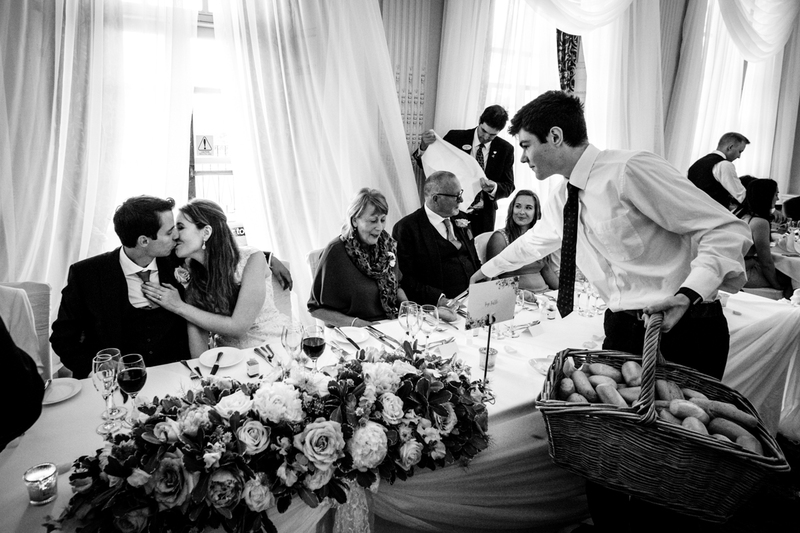 I can’t remember photographing a more fun-loving bride and groom – and guests, for that matter. 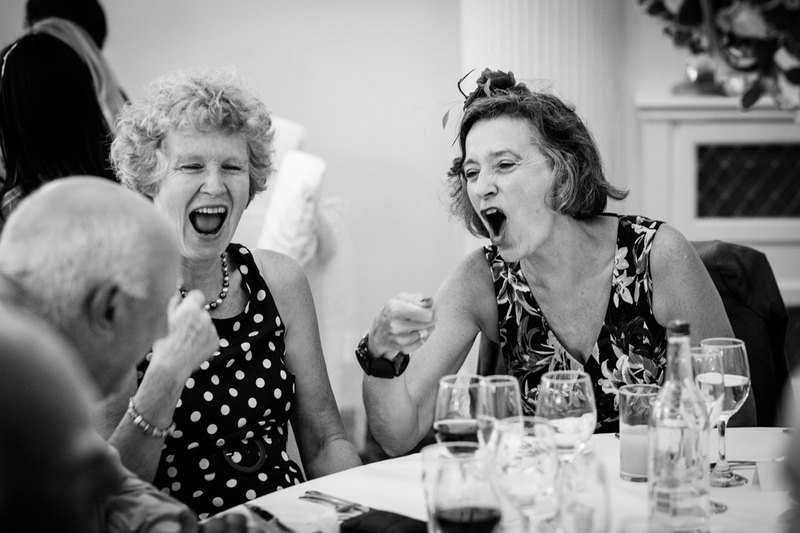  When they first contacted me they said they loved my style of photography – storytelling, humourous, unposed, capturing emotion and always on the lookout for an interesting composition. 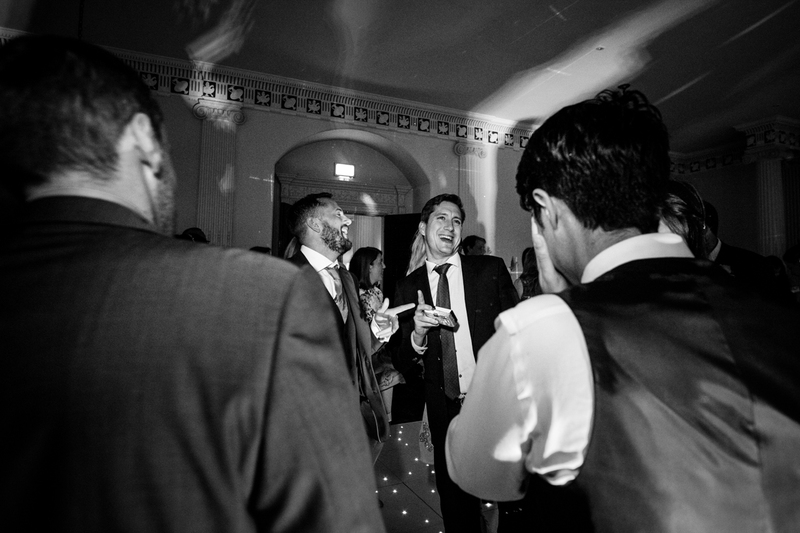 Well…words to that effect anyway. 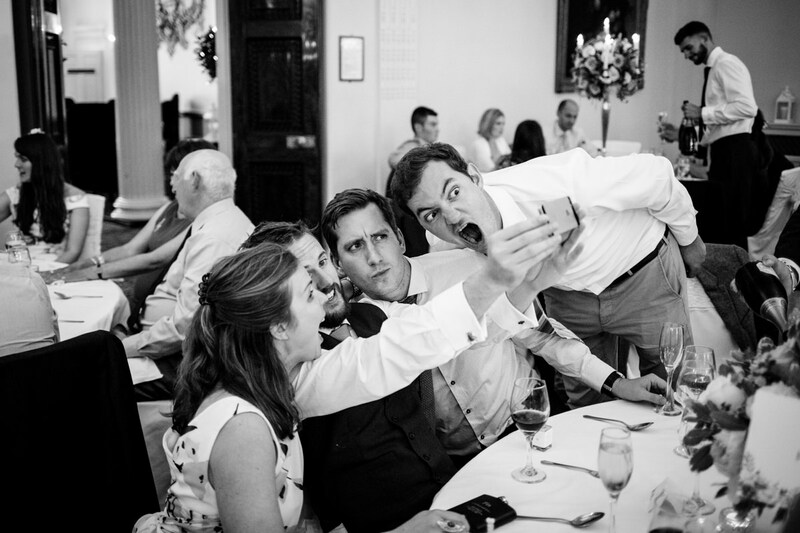 They just didn’t want traditional, cheesy wedding photography. 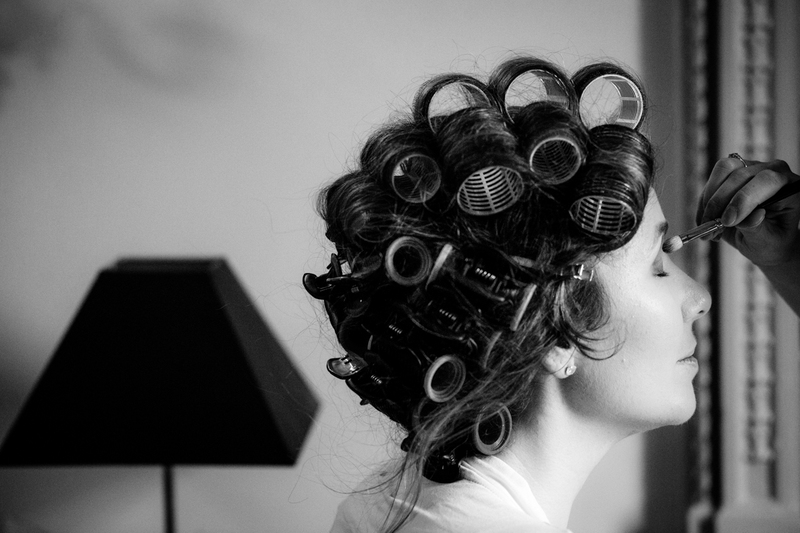 I can do that, I said. 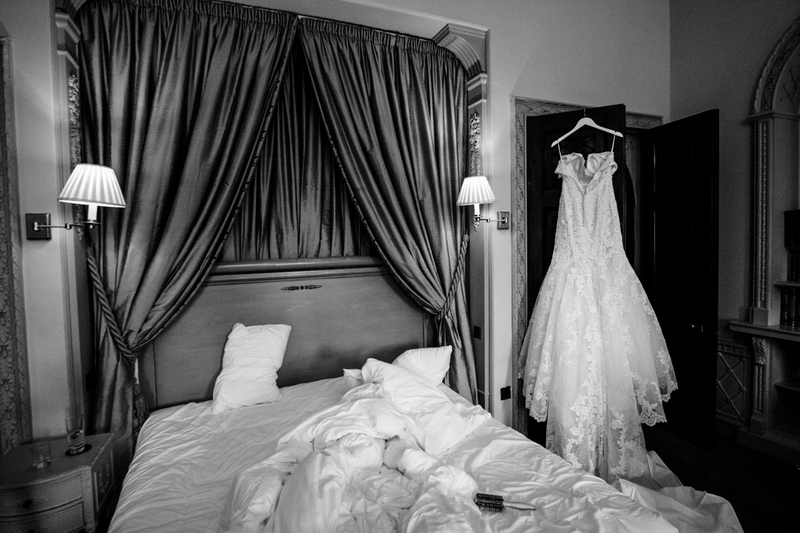 I hope you think so too when you scroll through the pictures below. 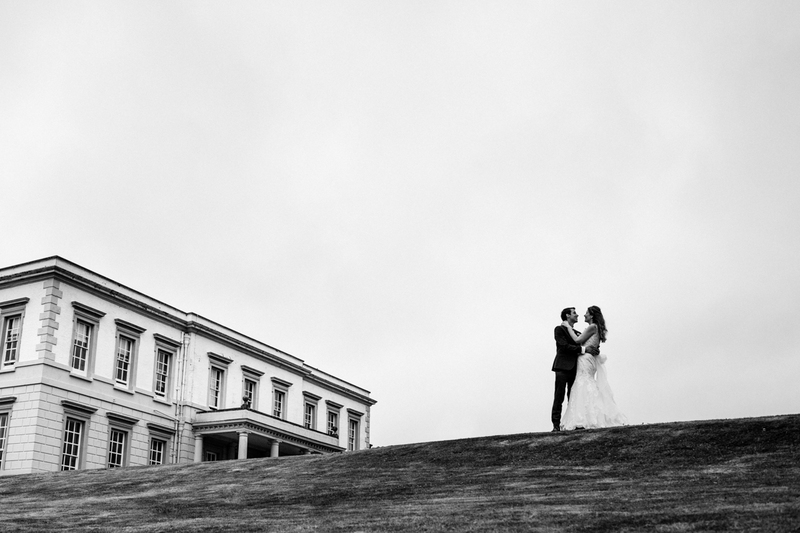 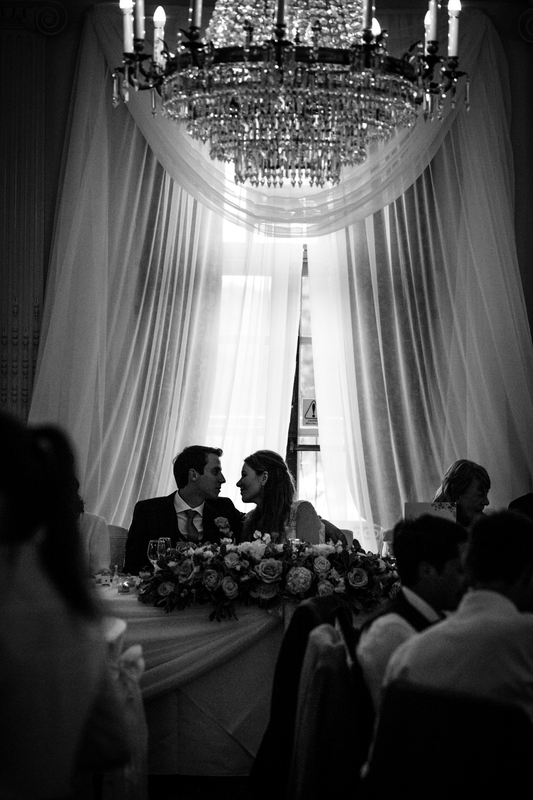 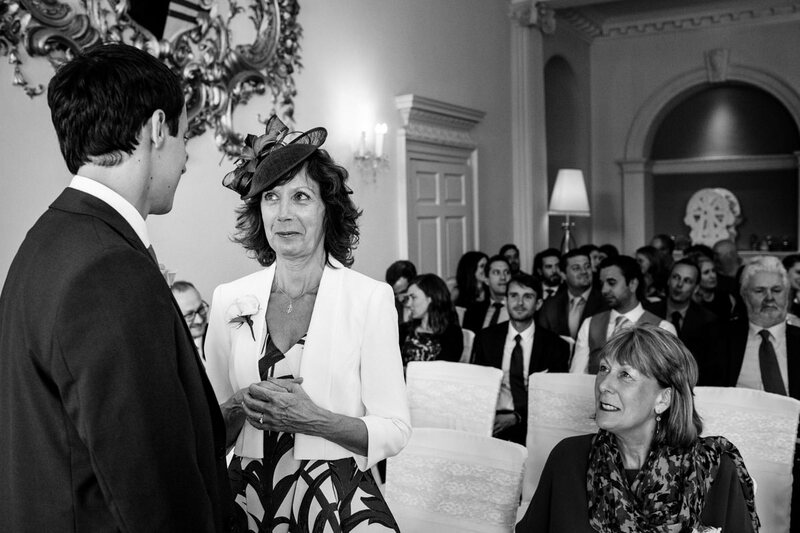 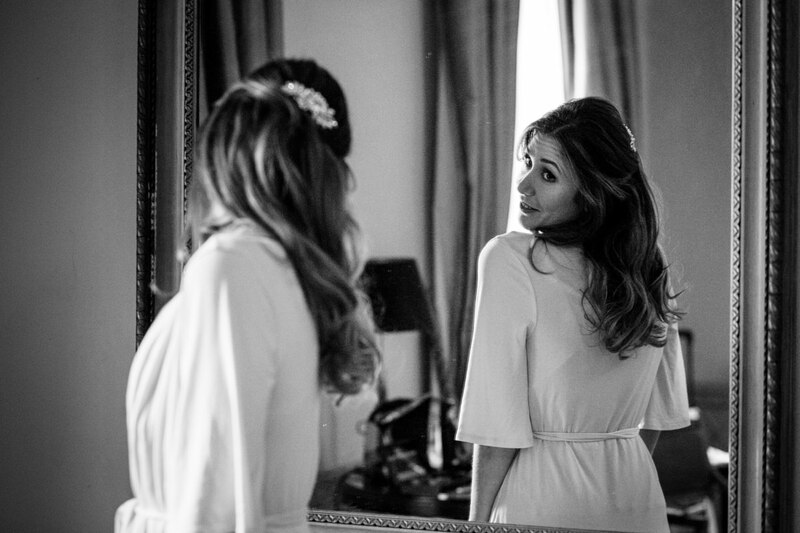 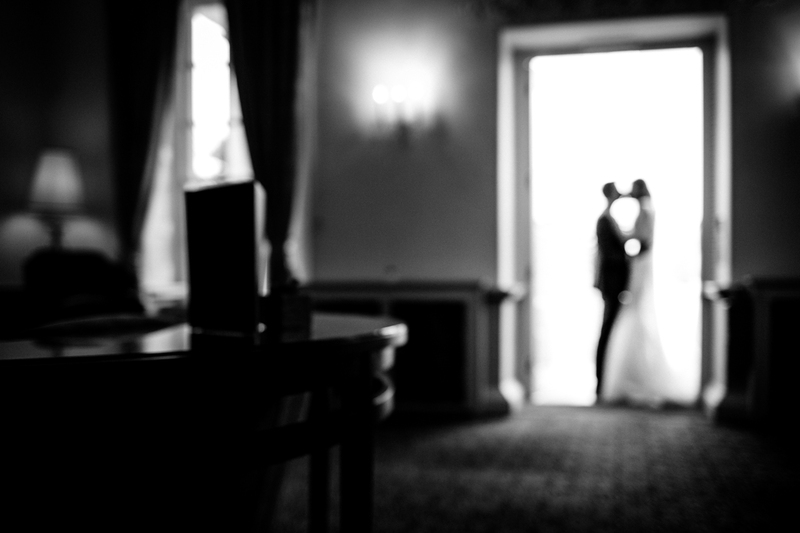 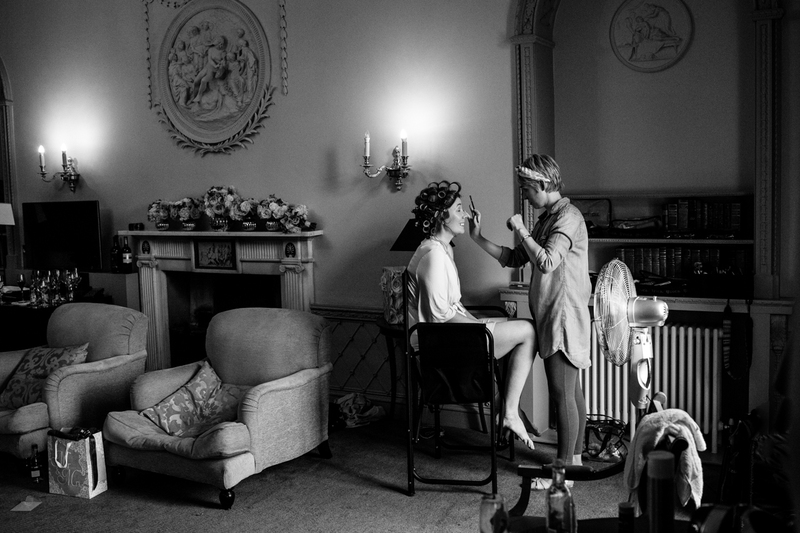 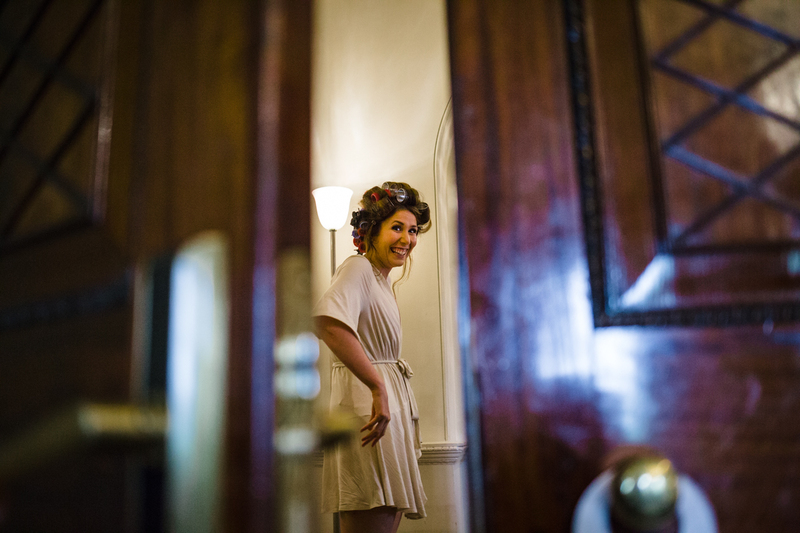 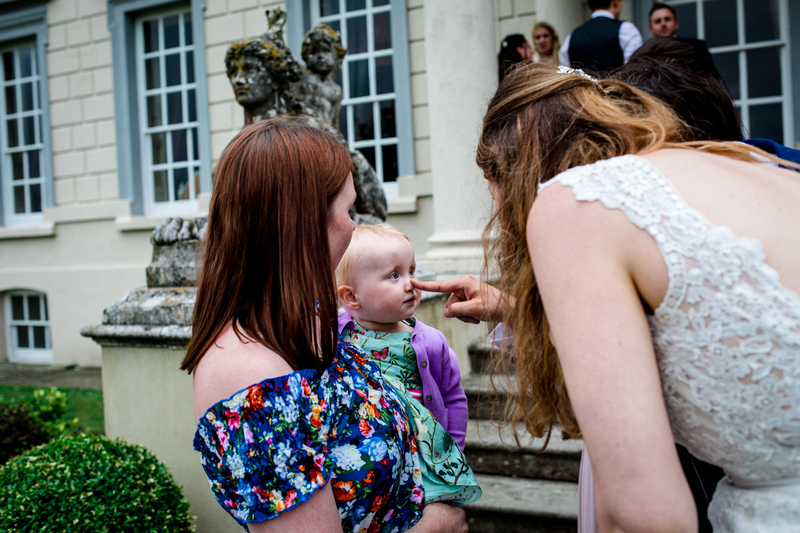 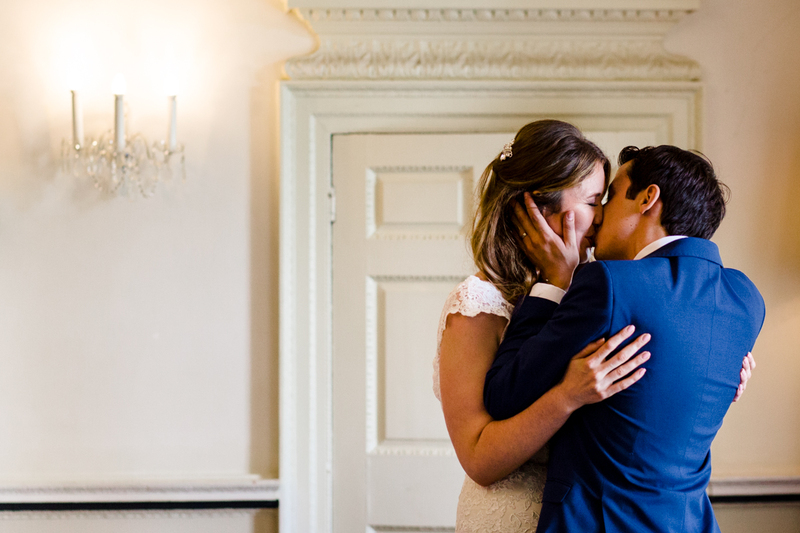 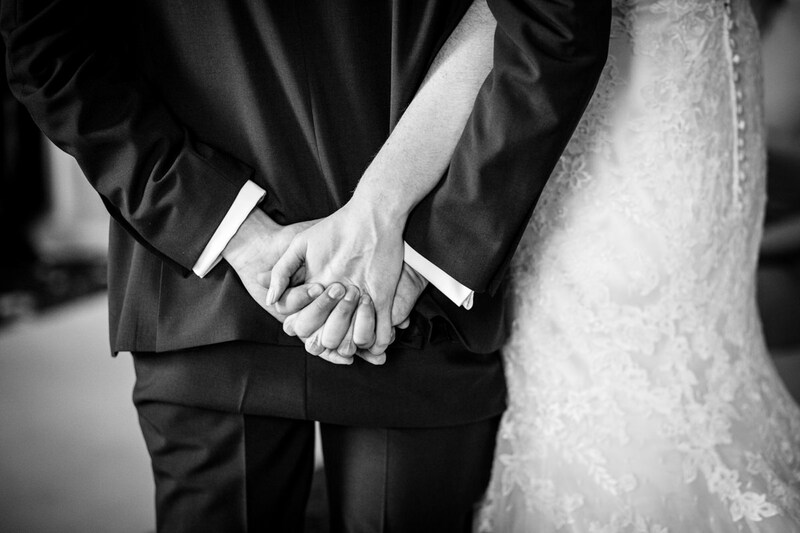 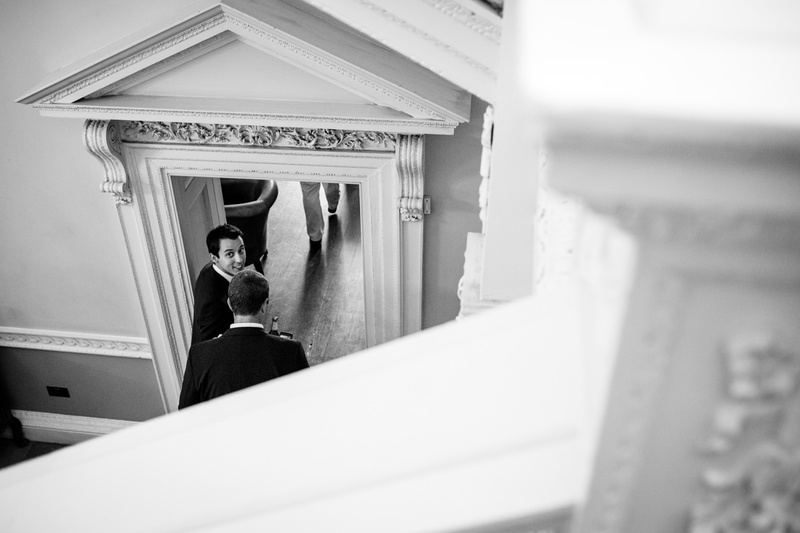 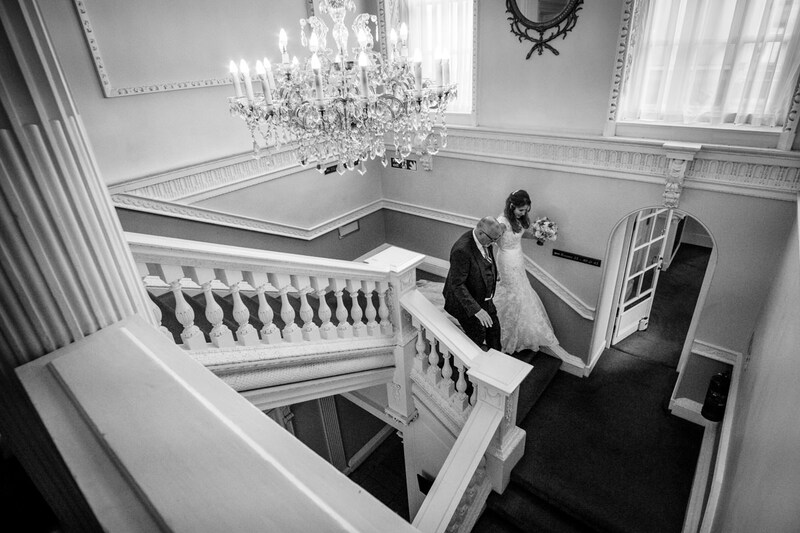 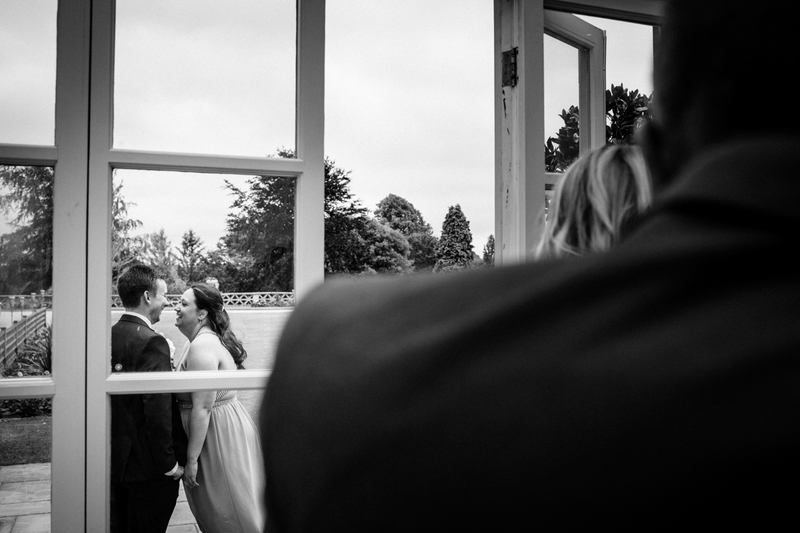 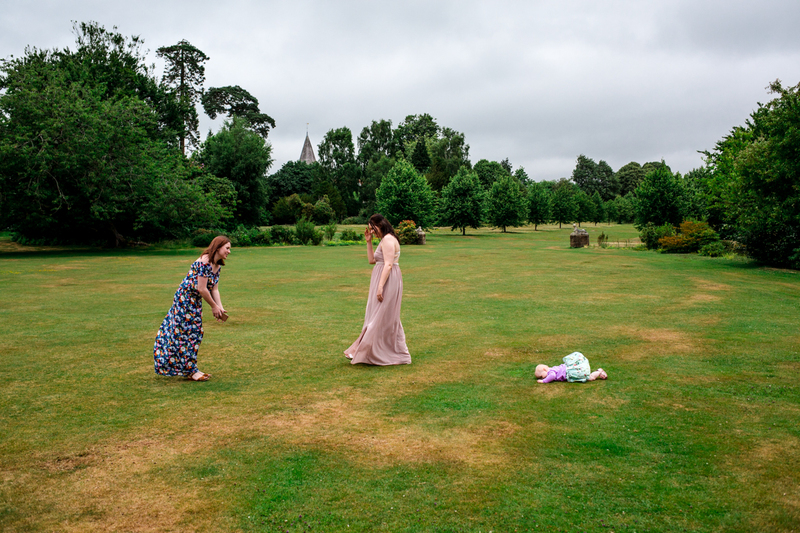 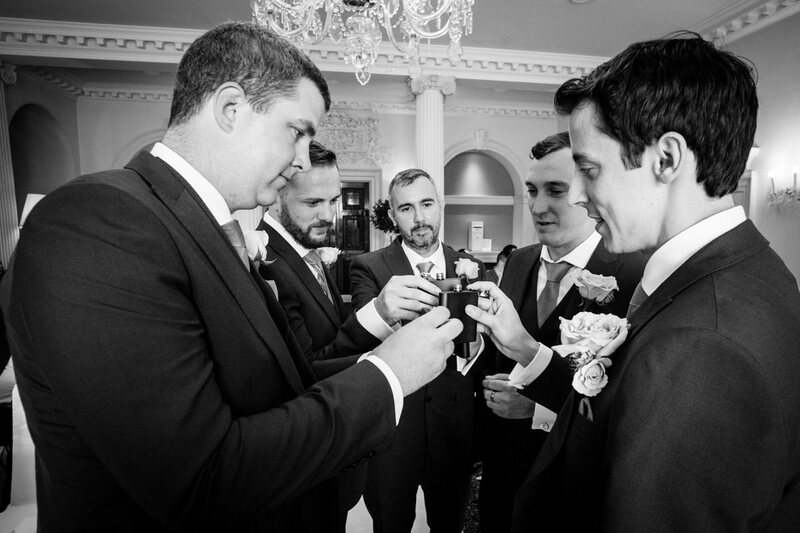 If you’re looking for a documentary wedding photographer to tell the story of your wedding at Buxted Park Hotel, or any other location, I’d love you to get in touch.